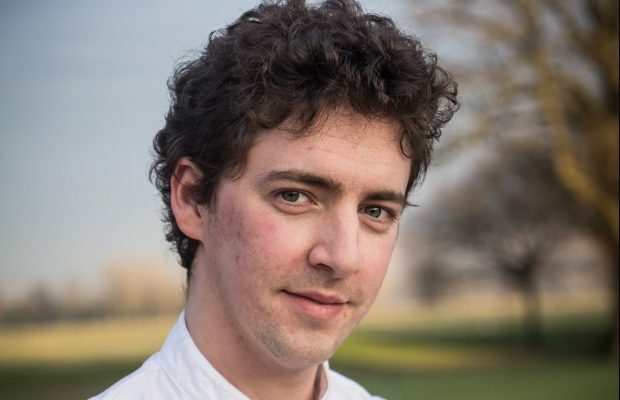 Ed Fortune is Head Chef at the Shelburne Restaurant on the Bowood Estate. Each month Ed gives us an insight into a working kitchen, the goings-on at Bowood and shares with us a recipe to try at home. The best part of May, as a chef, is that winter is finally over. Late frosts through April can have a knock on effect on our supply chain for many months. Produce ripens later, and cauliflower crops in particular can be damaged. It does appear however that conditions have been extremely favourable, and while vegetable prices are slowly rising, there certainly has not been a spike, boding well for the summer’s menus! Her Ladyship clearly has her ear to the ground in terms of what is hot in the culinary world, as I was recently sent across some very on trend sea kale. It looks similar to young celery, raw it is very fresh and crisp, almost like bean sprouts in flavour, and blanched for 3 minutes it takes on a slight butteriness akin to white asparagus, which I think lends itself very well to grilled fish. I serve it on the Shelburne bar menu with John Dory and a lemon and brown butter sauce. Unfortunately May, will be the last month of my favourite vegetable, forced rhubarb. If I could I would use it all year round, as its sharpness works so well in the hot summer months. 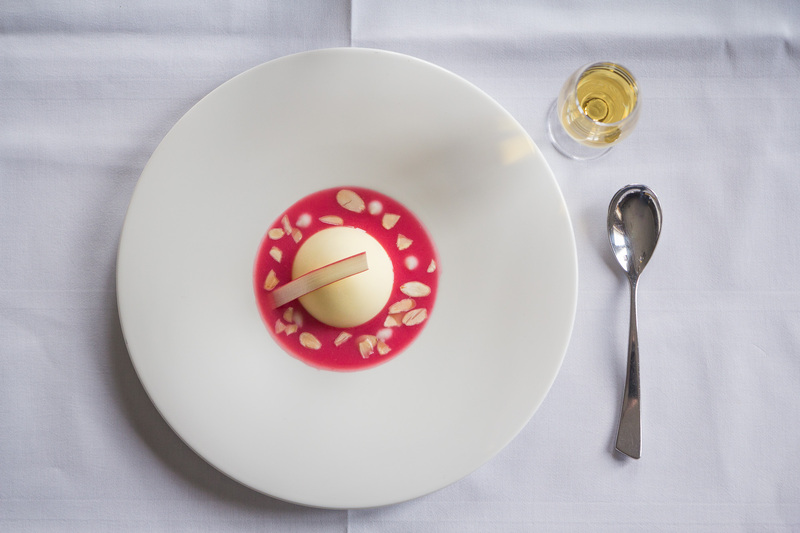 For this month’s recipe I’ve gone for a chilled rhubarb soup, in the Shelburne restaurant I serve this with a white chocolate dome, yoghurt foam and toasted almonds; here I’ve matched it with homemade granola as a wonderfully simple dessert for a dinner party. Enjoy. Boil everything together, cook for 5 minutes, take out all the flavourings and puree until smooth. Adjust consistency as needed. If you have any questions on this recipe, or anything else going on at the Bowood Estate, we would love to hear from you – Email: resort@bowood.org Until next time, happy cooking!